President Donald Trump broke his silence on his alleged affair with adult film star Stormy Daniels while boarding Air Force One on Thursday, telling a reporter that didn’t previously know about his lawyer Michael Cohen’s $130,000 payment to Daniels — whose real name is Stephanie Clifford — that would keep her silent. Daniels’ lawyer, Michael Avenatti, told MSNBC’s Ari Melber, that he was “ecstatic” about this statement and jokingly wished Melber a Merry Christmas. Avenatti also said that Trump’s comments were serious for both him and Cohen, because if Trump didn’t know about the payment, then he didn’t know about the agreement — in which case, there would be no agreement between Daniels and him. 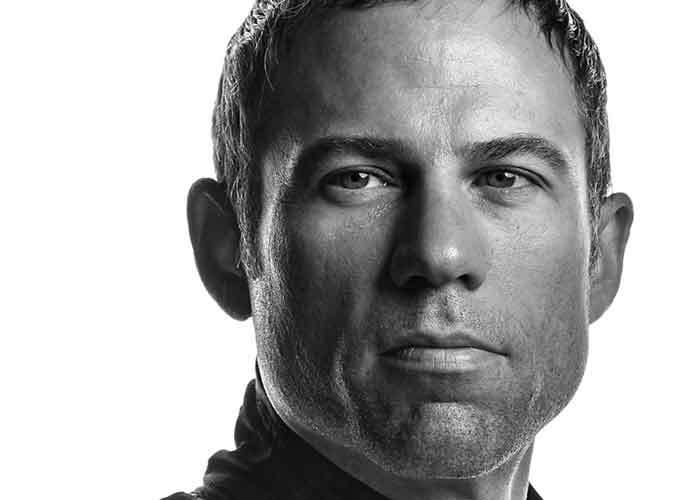 Last night, Avenatti excitedly tweeted about Trump’s claims twice. During another segment of MSNBC, Avenatti said Trump’s side would likely try to throw Cohen under the bus and only pin him down for any wrongdoing in order to protect the President. He also said that Trump’s Air Force One claim was seen as “game over” from Daniels’ side’s point of view.